Borgarfjarðarhreppur is a municipality in Iceland. 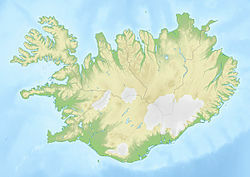 Its main settlement is Bakkagerði. This page was last edited on 31 August 2017, at 04:08 (UTC).